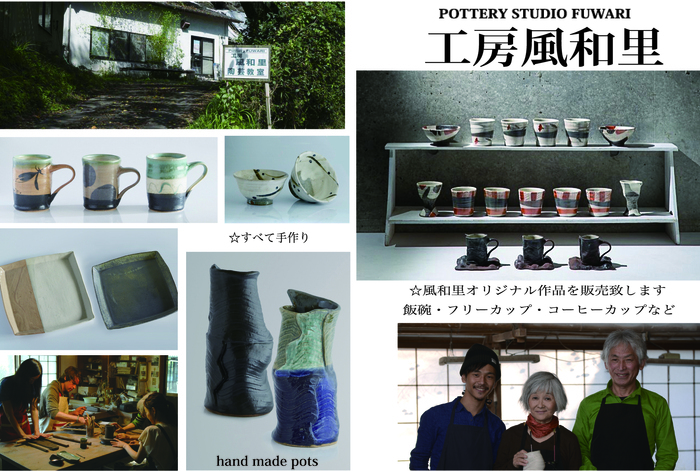 Let's try to make your original pots ! Copyright c 1997-2005 Do Co.,Ltd. All Rights Reserved.